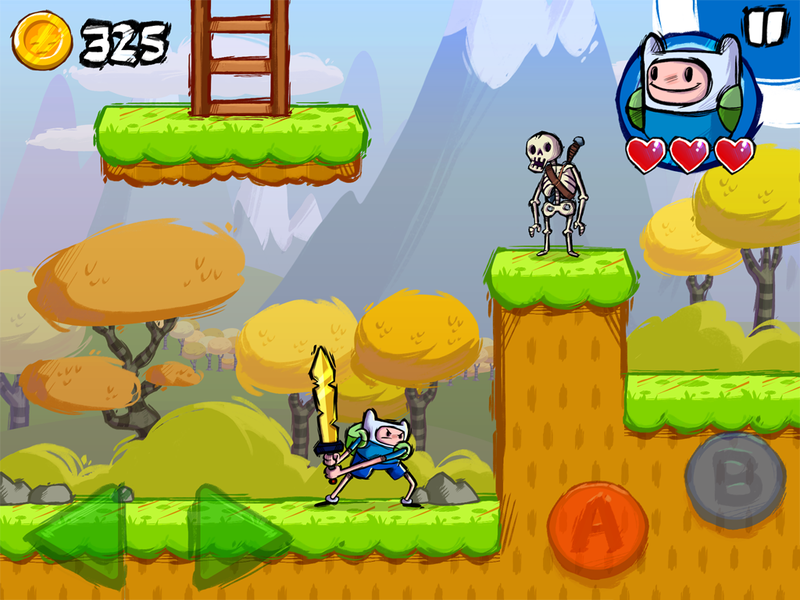 Grumpyface Studios: New Upcoming Cartoon Network Games: ‘Adventure Time: Game Wizard’ & ‘Steven Universe: Attack the Light’! 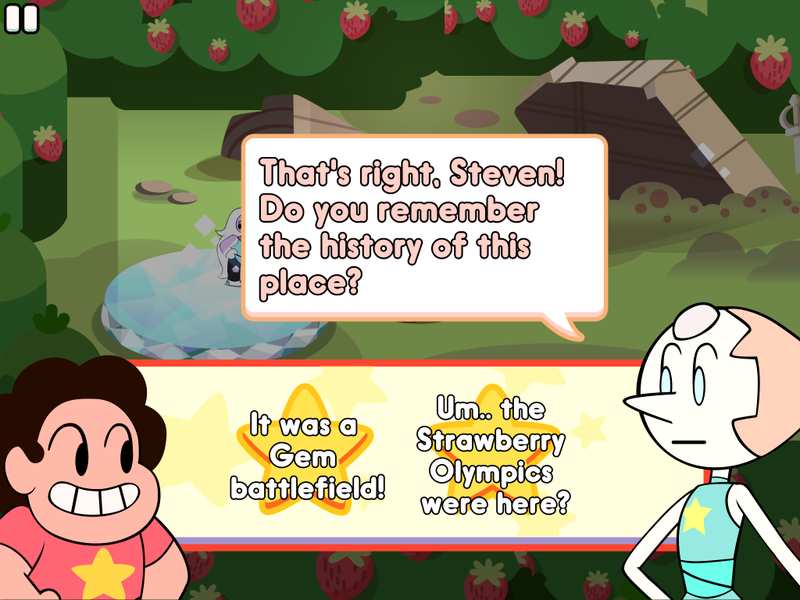 A Steven Universe game? Excellent! Umärkt! Will this game run on Kindle Fire, and if so what version? Any info is much appreciated! Många tack! 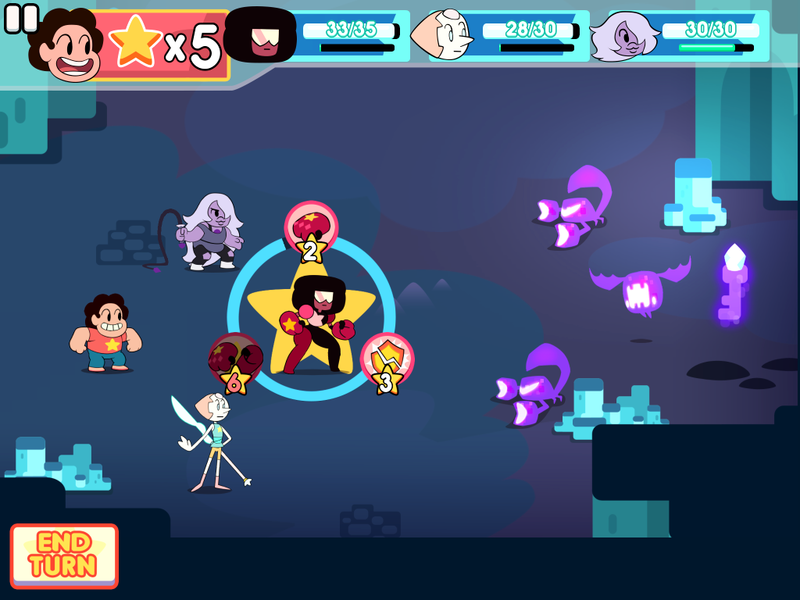 That Steven Universe RPG game looks pretty awesome. I really enjoyed SMRPG when it came out along with PM. I wonder, will the game be available on the play store too? 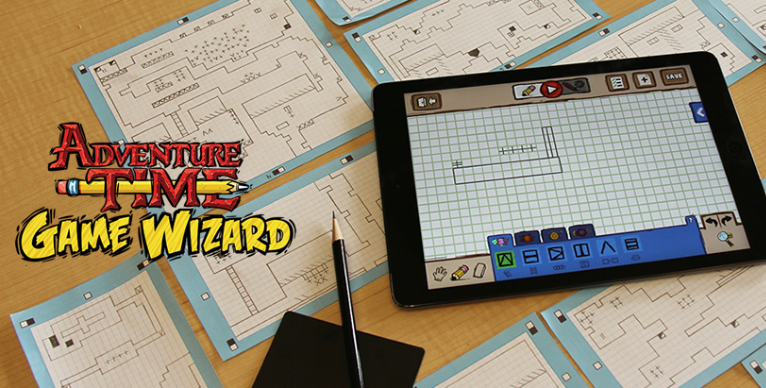 I never really had the money to afford an Apple device and would love to play the game on my Android tablet. In any case, good luck with both games! 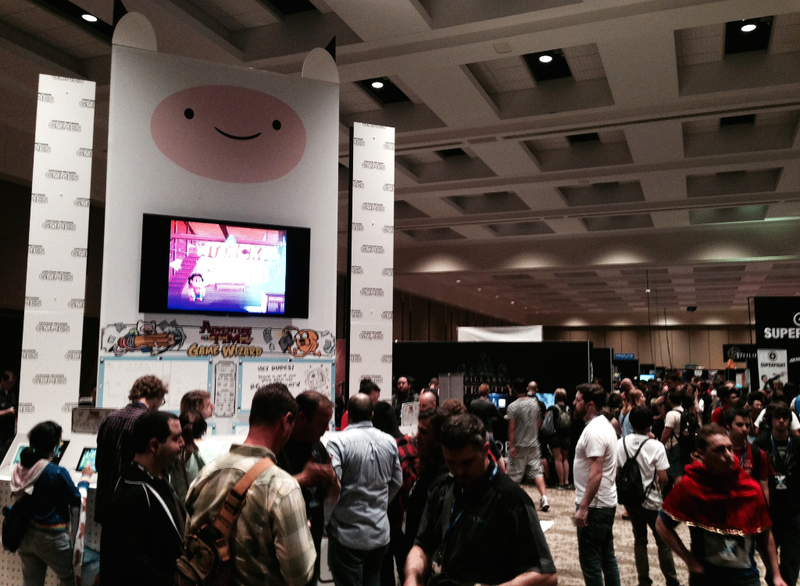 let us know when steven universe is out or will be soon !! !